The Zanotta Bruce Three Seater Sofa is a contemporary design by Ludovica & Roberto Palomba. This beautiful and luxurious sofa fits perfectly in a modern home. Nickel-plated glossy black feet. Steel frame. Elastic strips suspension. Upholstery in graduated polyurethane/Dacron Du Pont. Seat cushion in polyurethane/Dacron Du Pont. Back and armrest cushions in goose feather. Upholstery of roll-shaped cushion in polyurethane/heat-bound polyester fibre. 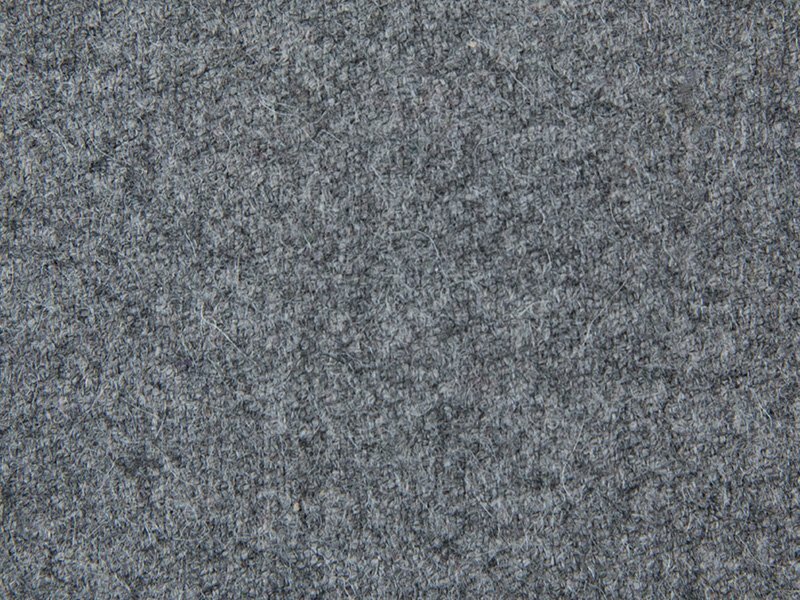 Removable cover in Grey (23002) Zanotta Tibet fabric (65% Wool – 15% Alpaca – 20% Nylon).